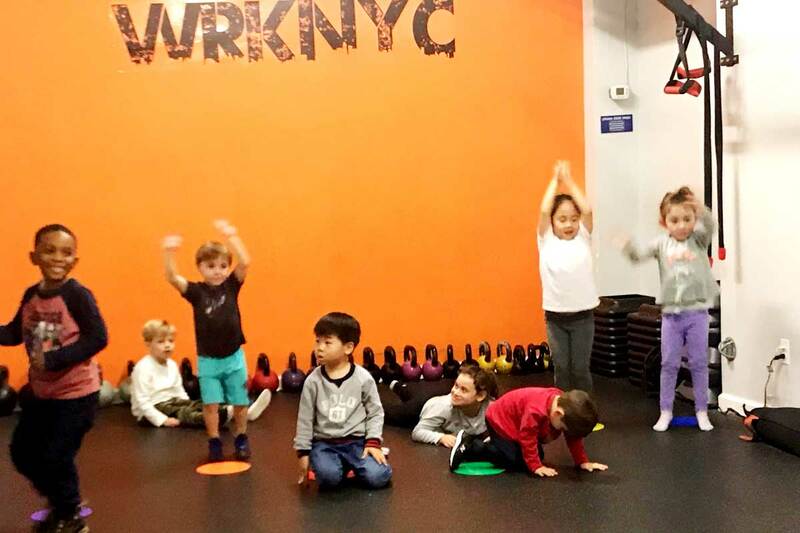 “Welcome to your personal training session” — At WRKNYC our small group classes provide an environment with personal training instruction and careful attention to form. All while getting a challenging WRKout from some of NYC’s best coaches. With a wide variety of class options, we prepare our members to live a fit and healthy lifestyle. 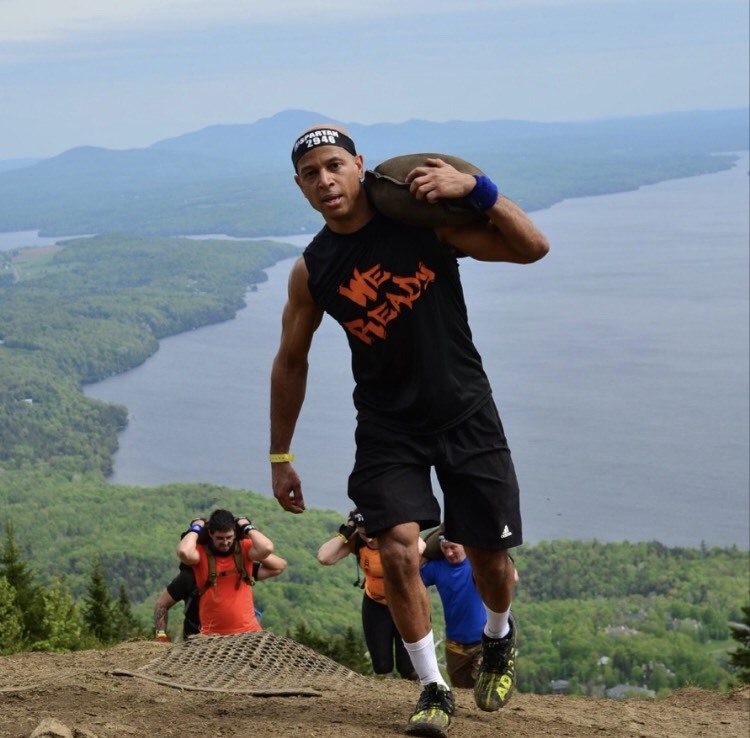 Our classes act as OCR training, properly preparing our team for each challenge we take on. 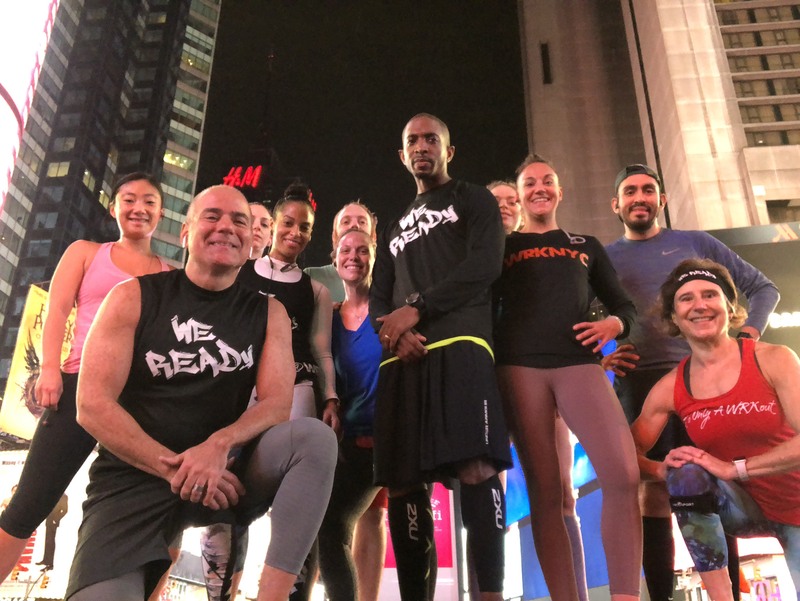 Our run team is affiliated with NYRR and we train for various distances from 5Ks up to marathons. If you have any questions feel free to contact us using the information on our contact page. Download Our App To Start Today! 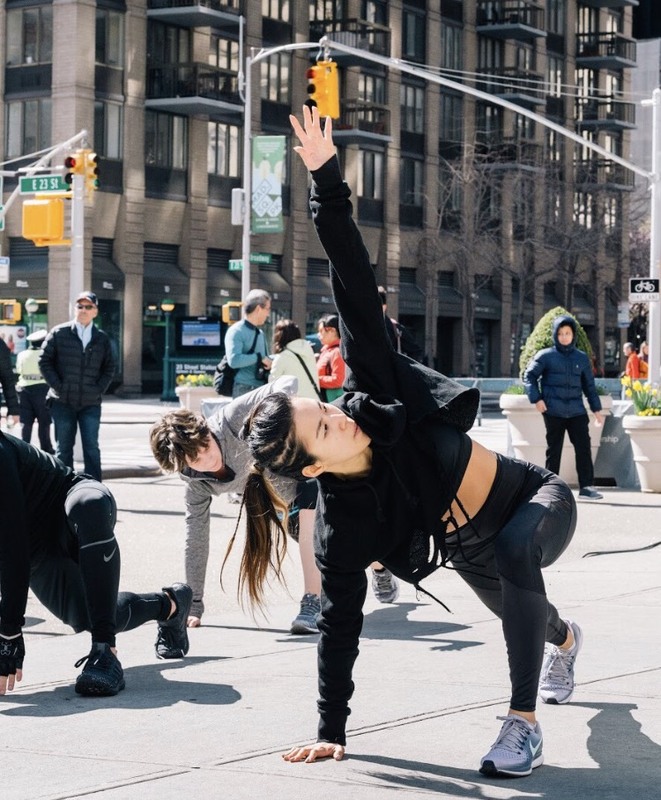 WRKNYC is a fitness community evolving into a lifestyle brand located in Midtown Manhattan. It is our mission to inspire people to live a healthy and active lifestyle one WRKout at a time. While staying true to our vision of training the entire city we encourage our members to have fun and keep moving on a daily basis. We achieve this by delivering a variety of effective WRKouts. High Intensity Training and Conditioning that is designed to keep you moving. With fluctuated recovery times your performance is guaranteed to improve. This type of WRKout will be sure to push you past your limits while you have fun in the process. Resistance and Strength Training is where we tone up not bulk up. 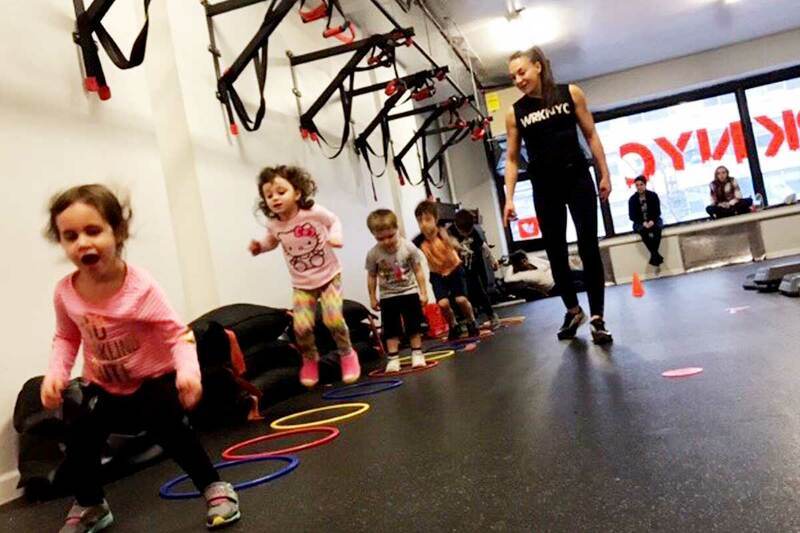 Our classes welcome all levels. Your coach is here to help you improve technique and form for movement efficiency while encouraging you through the workout. Mobility Training is designed to help your joints and muscles work as a unit. In an effort to help athletes to become stronger and more powerful, this active recovery WRKout provides the opportunity to make movement easier and more effortless. Allowing your joints and muscles to work together will help prevent injury and ultimately reduce recovery time between WRKouts! Move better to perform better. 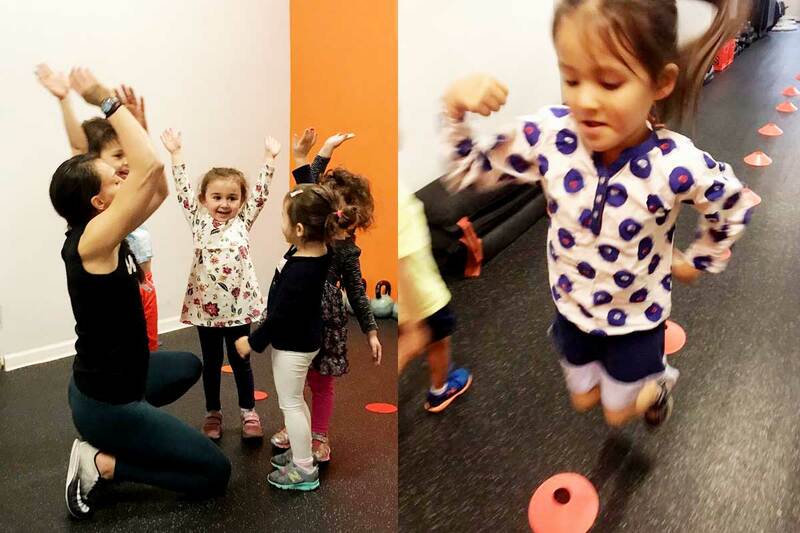 KIT (Kids Interval Training) – Keep em’ moving!